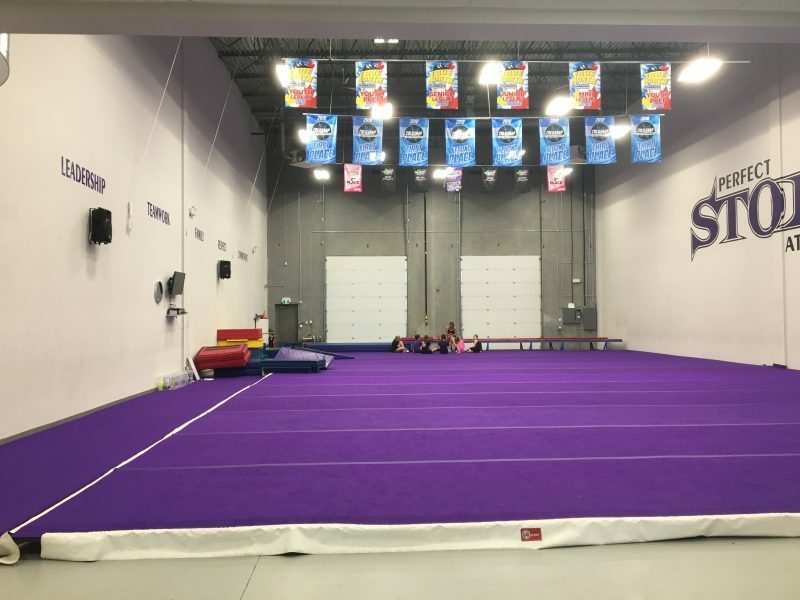 Traveling to Edmonton for a competition and need a place to practice? Please fill out the form below to request a date and time. You can also contact us at 780-782-5808.